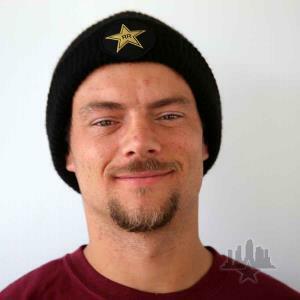 Chris Joslin is a legend in the making. 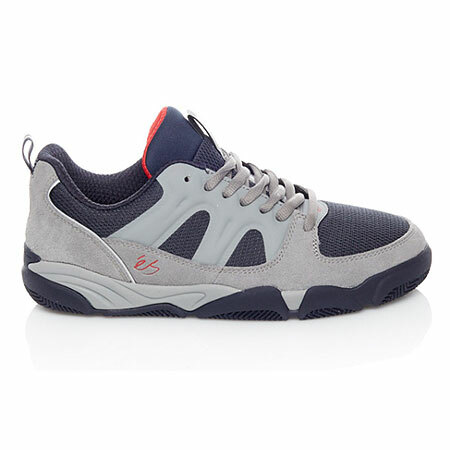 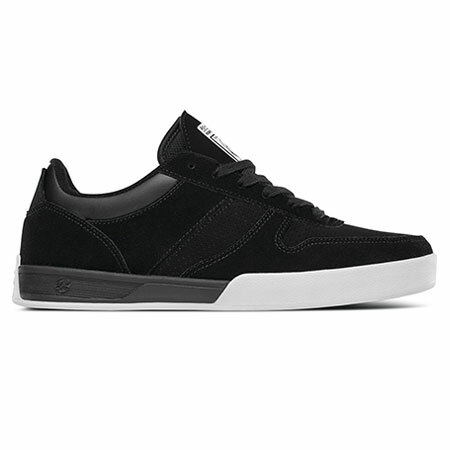 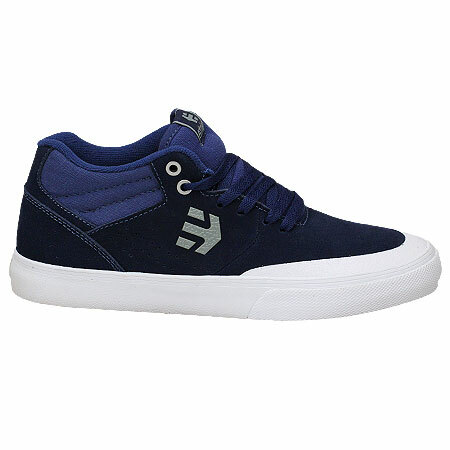 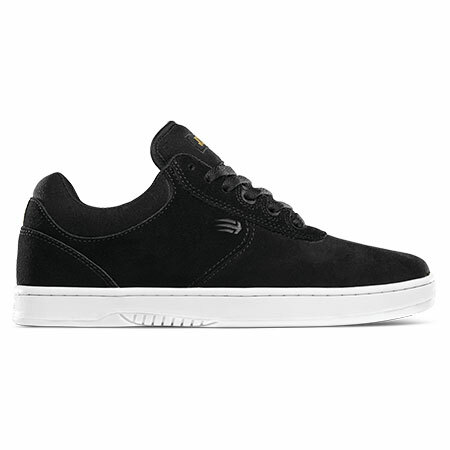 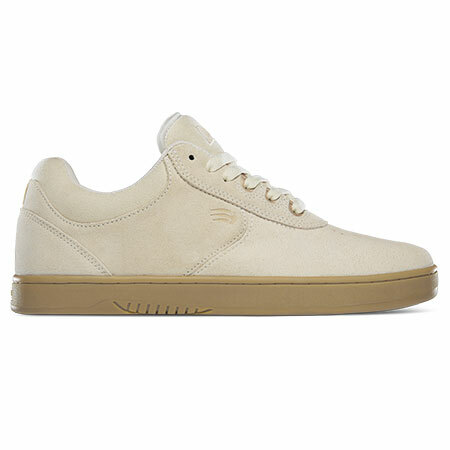 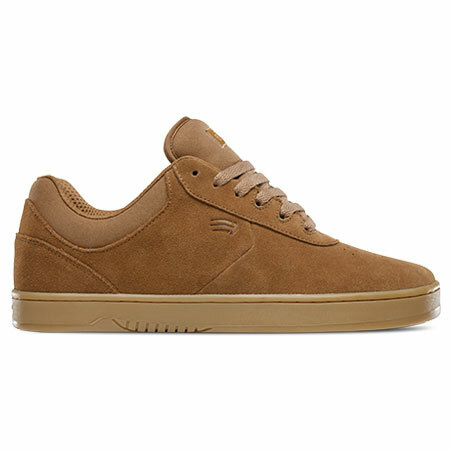 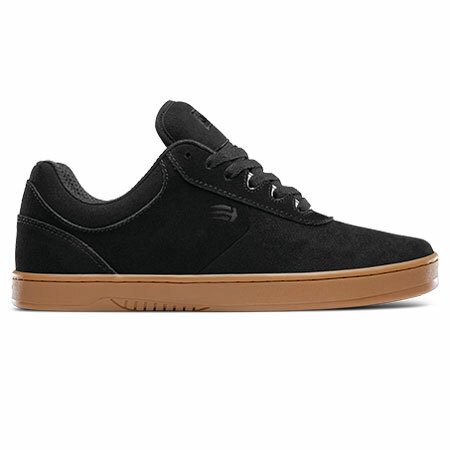 Etnies is proud to introduce his first pro model shoe, The Joslin! These days in skateboarding, not everyone gets a pro shoe anymore. 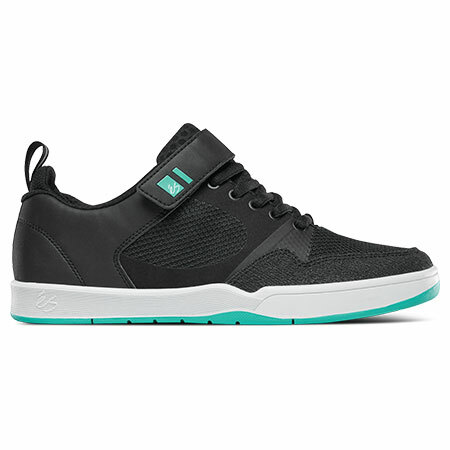 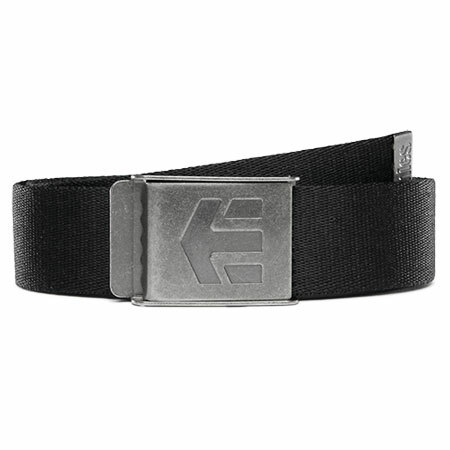 Etnies is excited to immortalize his legacy.